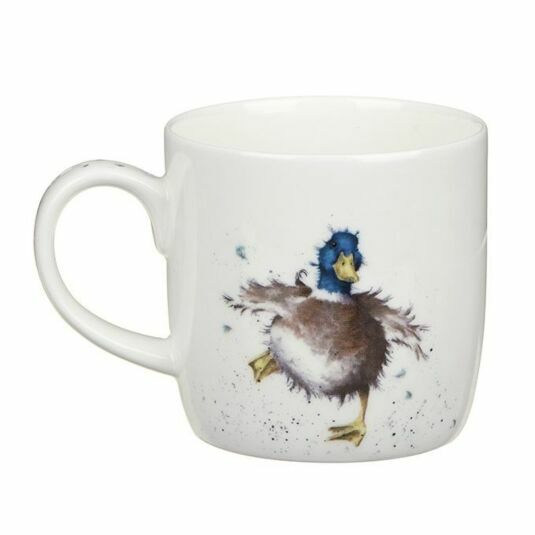 ‘Duck Guard’ by Wrendale, a mug from Royal Worcester, featuring an image from ‘The Country Set’ by artist Hannah Dale. This beautiful fine china mug from Royal Worcester is part of the Portmeirion Wrendale Collection. 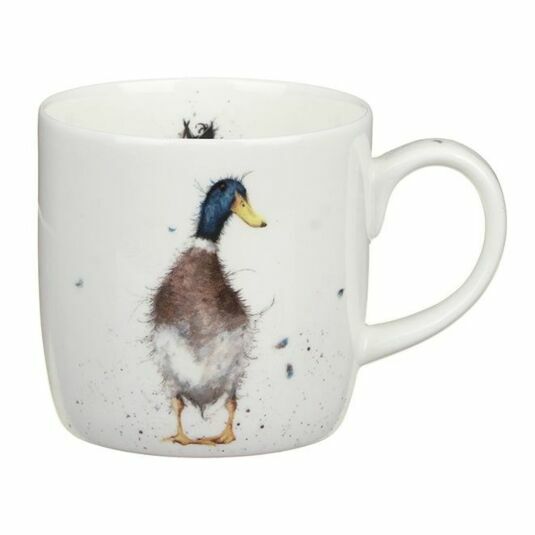 Painted in soft fawn, yellow and blue, this Duck has his webbed feet overlapping and head to one side as he hesitates on the front of the mug. A few of his feathers flutter through the air, explained by the image on the other side, where his wings are widespread and legs akimbo, as if he has just landed. Inside the mug we are treated to a view of his rear end only, as the duck is face down, apparently in a snow drift! The drifting duck feather detail repeats on the handle, with subtly coloured speckles. 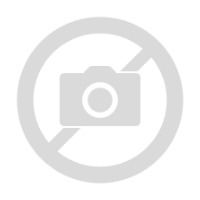 With a capacity of 310ml the fine china mug is both dishwasher and microwave safe. Each mug comes lovingly packaged in a purple gift box, making it the perfect gift for a friend or loved one. 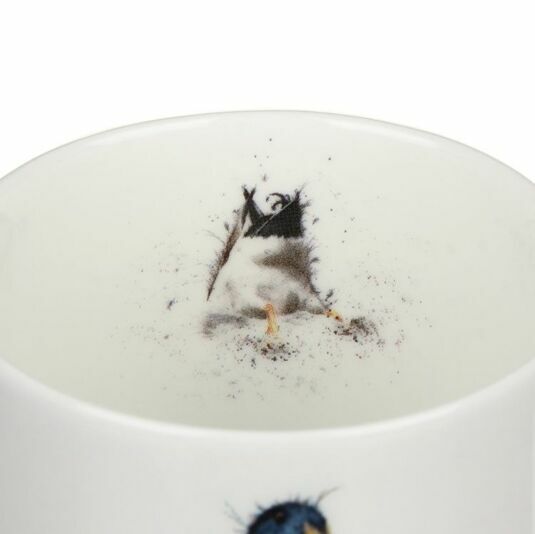 This series of fine bone china mugs manufactured by Royal Worcester, plus matching kitchen accessories, features endearing portraits of wildlife from the British countryside. Each image is delicately delineated with the soft brushwork and subtle colours which are trademarks of Hannah Dale’s style. Hannah is an ex-stockbroker turned farmer’s wife who, inspired by her rural married life, embraced her artistic roots and began painting the animals in the landscape around her. The mugs in this set and the matching coasters, tea towel and oven glove, separately or in combination, will make lovely gifts and together create a collection you will want to keep adding to!